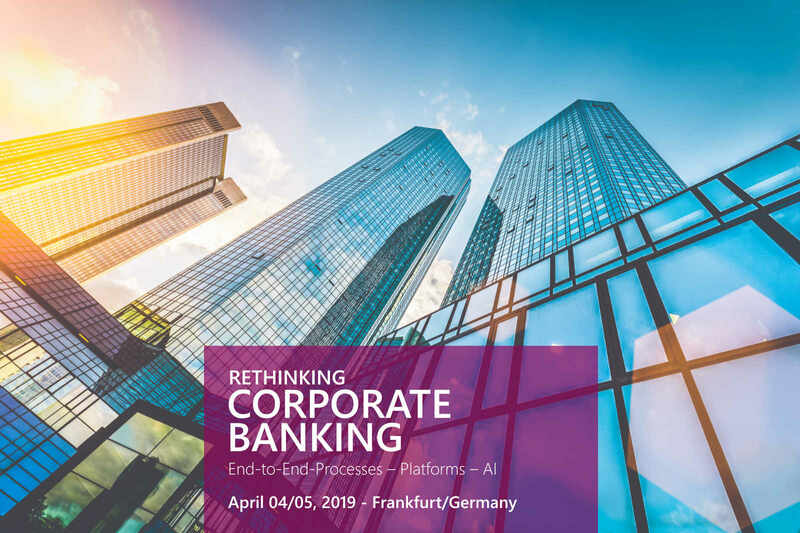 End-to-end processes, platforms and AI – these are the topics that the Euroforum event 'Rethinking Corporate Banking', which takes place on April 4th and 5th, focuses on. knowis is part of the symposium and explains why the journey towards a banking platform pays off for financial enterprises. 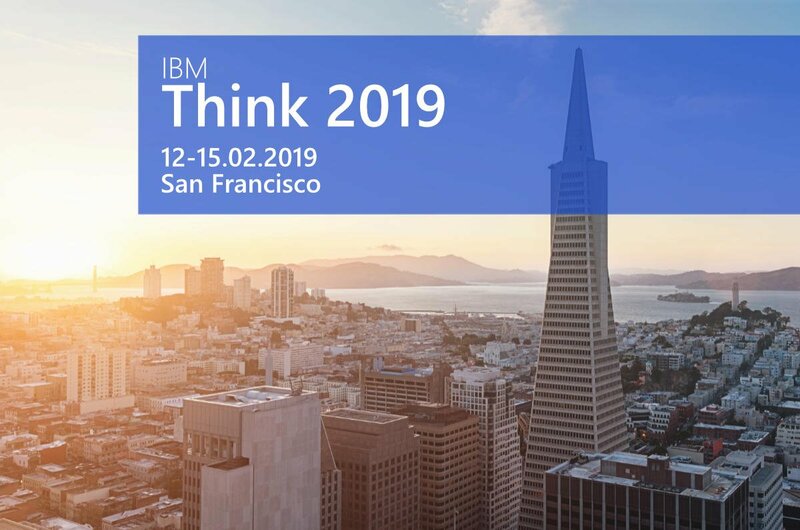 The name of the annual IBM conference, to be held February 12-15 in San Francisco, is certainly an invitation. 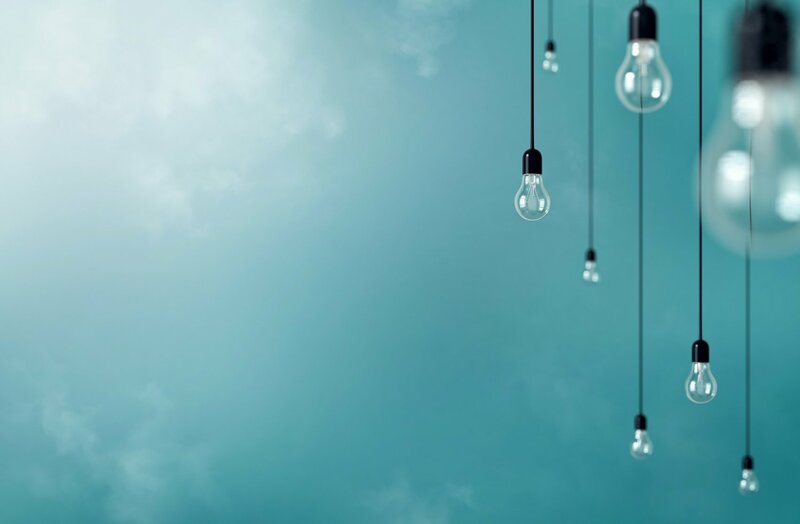 As an IBM business partner, knowis AG is participating not only with sessions on Open Banking, but also as part of a high-quality panel discussion. 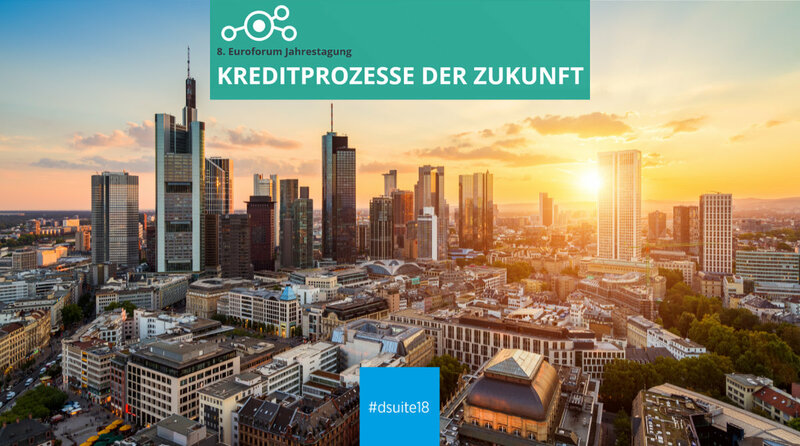 On 29th and 30th November 2018 the annual conference 'Credit Processes of the Future' of the Euroforum will take place in Frankfurt am Main. This year knowis AG can also be found in the list of speakers - as part of a joint presentation with Commerzbank.